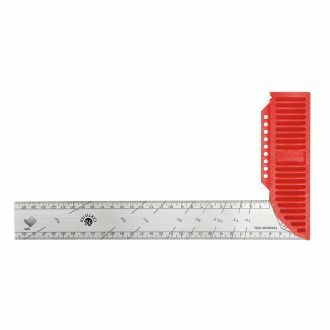 Unique measuring square for professional and DIY projects. 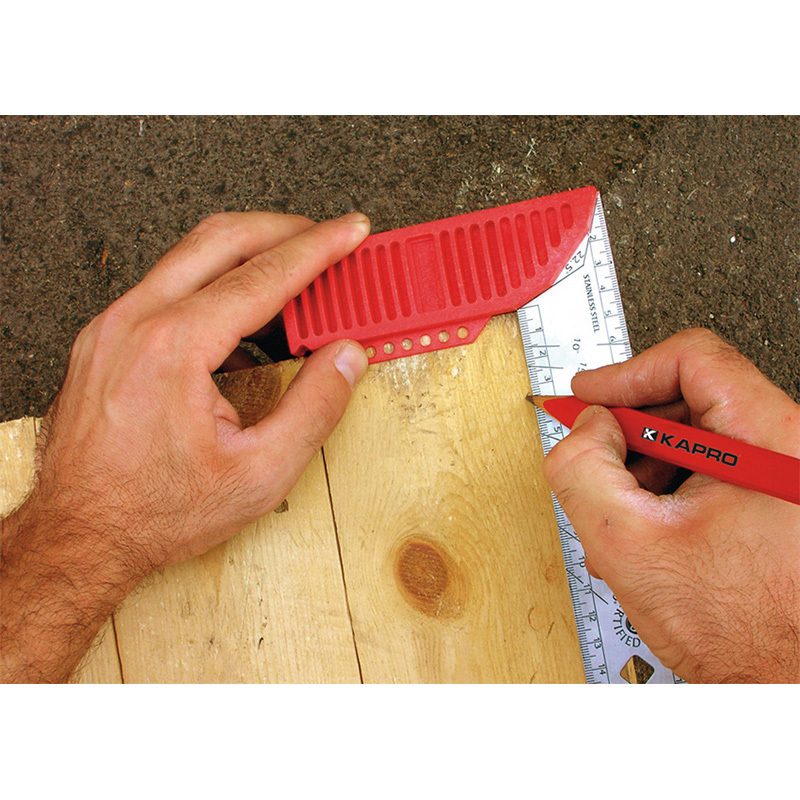 The Kapro Legend Square is a handy measuring square for professional and DIY projects. 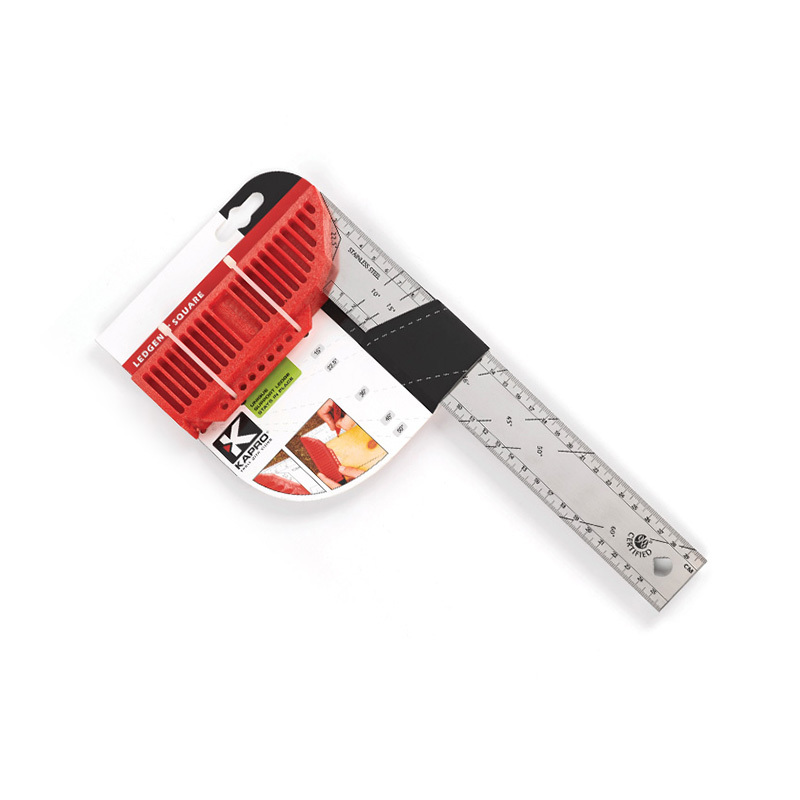 The measuring square features a unique support ledge with marking points and a stainless steel etched blade and angles for bevelling and framing.